The deal is now live, complete with the full terms and conditions on who's eligible. See if that includes you, then go ahead and snag your Home Mini. The Google Home Mini's speaker isn't particularly robust, but you can have it play music from Spotify on a paired Bluetooth speaker or any cast-enabled device. And even if you don't have those things, it's hard to quibble with the sound quality of your free smart speaker. Spotify points out that its family plan is for up to six people, and Google Home can recognize up to six voices with Voice Match, providing access to everybody's account. A happy coincidence! The deal is available to "New and existing Premium for Family plan master account holders" starting tomorrow and lasting through the end of the year. I can hear you wondering if you can sign up for a single month of service to get a Home Mini for $15 (you cheapskate), and I'm not sure; the announcement doesn't say much to that end. There's sure to be more information available at spotify.com/us/family/ once the promotion actually starts. 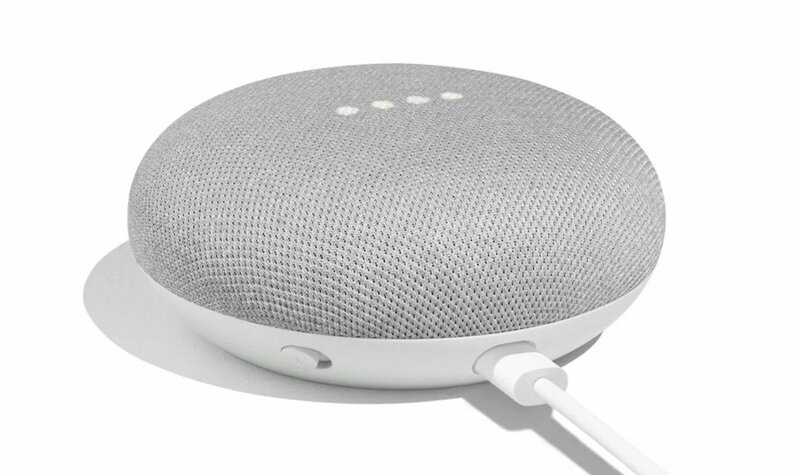 Previously, UK Spotify users could only look on with envy as their US counterparts were able to claim a free Google Home Mini with the above promotion. The offer has now arrived this side of the pond, however, so if you're a current or prospective Premium for Family subscriber, you should follow this link and claim your free smart speaker without delay. There will be a limited number available and the offer ends May 2019.